Planboard. 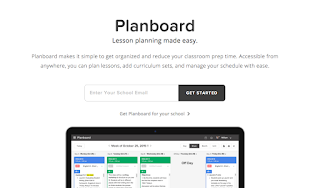 A great tool for lesson planning. Free for Ontario teachers through OTF.